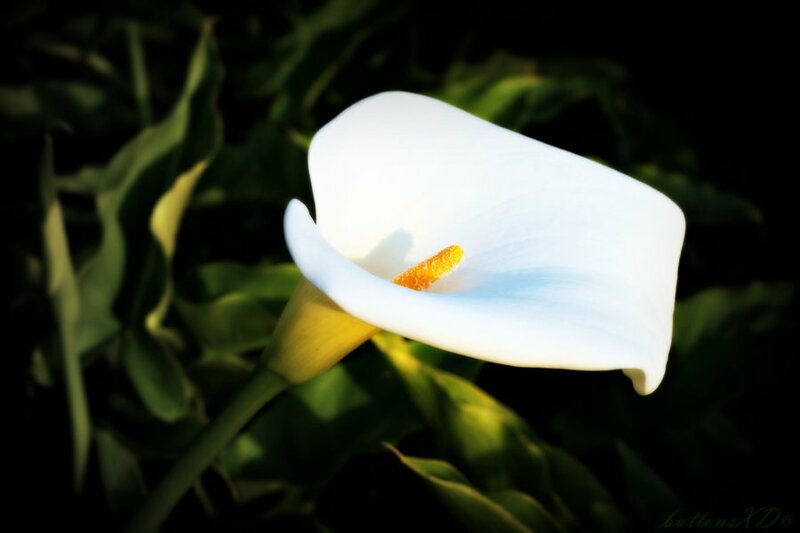 Claire Ní Fhearghaíl (formerly O Madagain), late of Terryglass, Co. Tipperary and formerly of Bray, Co. Wicklow, sadly passed away on 22nd April, 2018, dearly loved daughter of Padraig and Áine Ó Fearaíl, much loved mother of Oisín and Ríona, adored sister of Eithne, Rόnán and Aoife; fondly remembered by Eoin O Madagain, sadly missed by her brother-in-law Mark Gogarty, sister-in-law Kathryn Casey, relatives and friends. A Service to celebrate Claire’s life will take place on Friday, 27th April at 2.00pm in the Victorian Chapel, Mount Jerome Crematorium, Harolds Cross, Dublin 6W. No flowers, please. The family request that all attending wear bright coloured clothing.